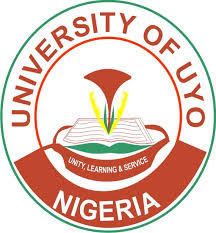 Applications are invited from suitably qualified candidates for admission into a one-year Pre-Degree Programme in the under listed Faculties in the University of Uyo (UNIUYO) for the 2018/2019 academic year. Read Also: UNIUYO JUPEB Basic Studies Admission Form. All successful candidates will be required to register for and take the 2019 Unified Tertiary Matriculation Examination (UTME) into programmes of their choices from the list provided in A to C above.